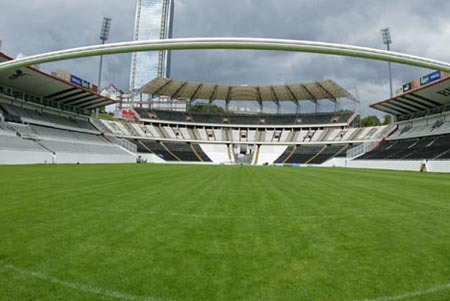 The stadium, whose plans were drawn by architects Vietti Violi , Şinasi Şahingiray ve and Fazıl Aysu, was inaugurated on 19 May 1947 by İsmet İnönü, the second President of Turkey and Lütfi Kırdar, the Governor of Istanbul. 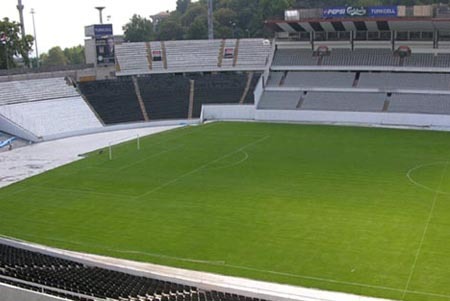 The first football match at the stadium took place between Beşiktaş JK and AIK Stockholm of Sweden on 27 November 1947, and during that game, Süleyman Seba, the longest-presiding Chairman of Beşiktaş JK, scored the first goal in stadium history. 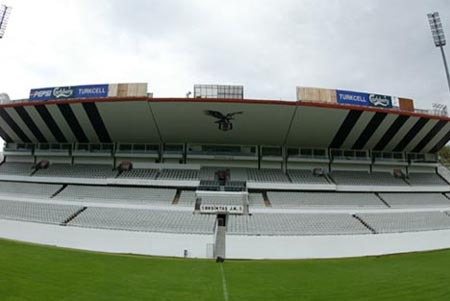 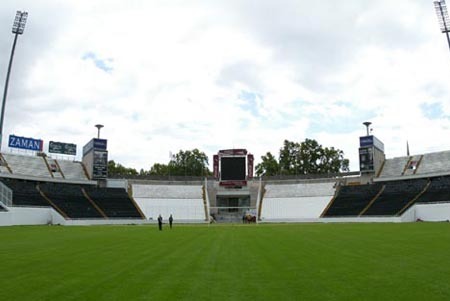 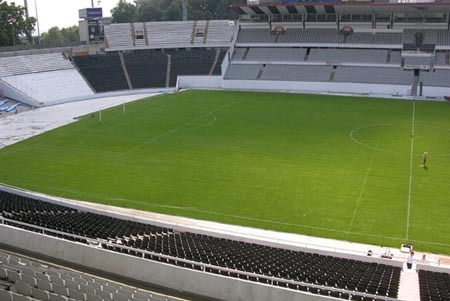 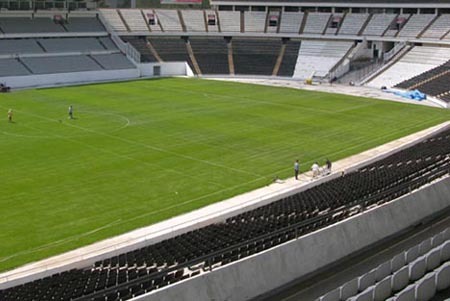 On 8 February 1998, a leasing contract was signed between Beşiktaş JK and the Ministry of Youth and Sports which gave all usage rights of the Inönü Stadium to Beşiktaş JK for 49 years. 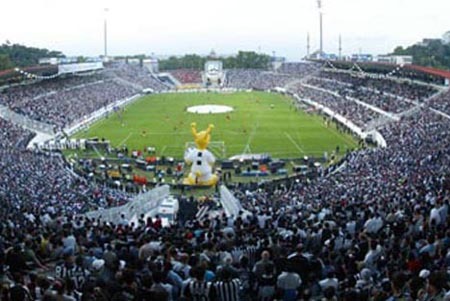 From that date onwards, the stadium was named BJK (Beşiktaş JK initials) İnönü Stadium. 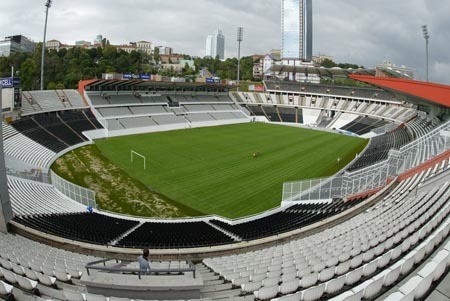 Renovation work took place at the BJK İnönü Stadium in 2004. 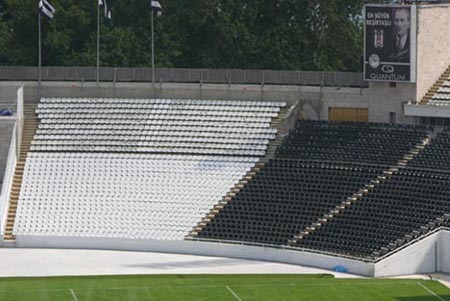 The tartan track was removed within the scope of these activities, and the ground level was lowered by 4 meters to increase the capacity of the stadium from 16,000 to 32,145 spectators. 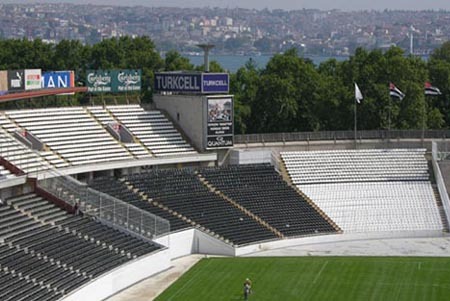 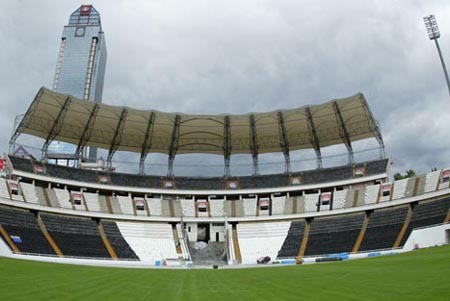 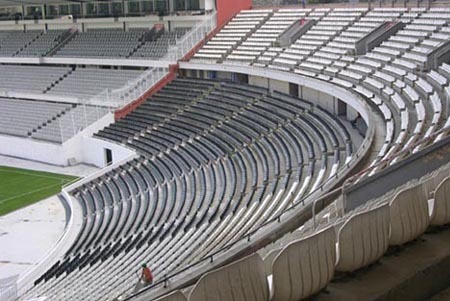 The press seats were relocated, and for the first time in Turkey, the wire fence between the stands and the pitch were removed for space. 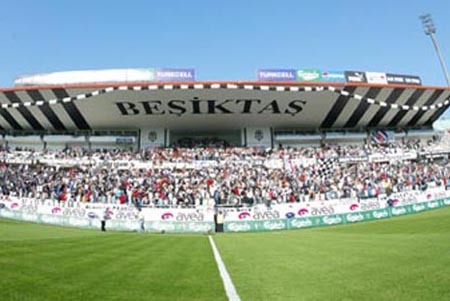 The number of the gates were increased by 100% and a press centre for Beşiktaş JK TV was built inside the stadium. 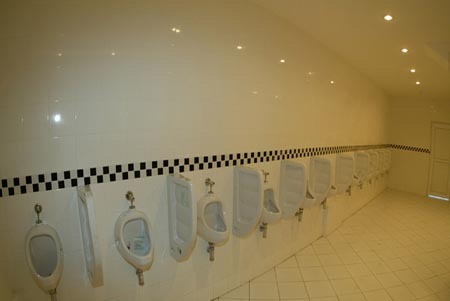 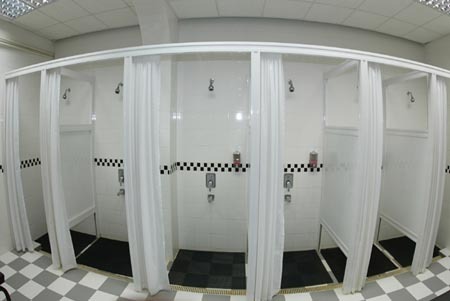 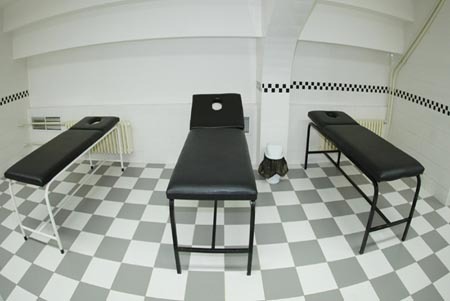 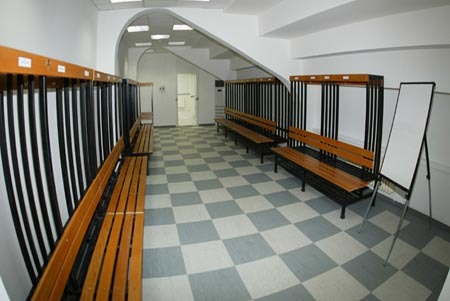 The toilets and the launch counters were renewed to make them comply with the UEFA standards. 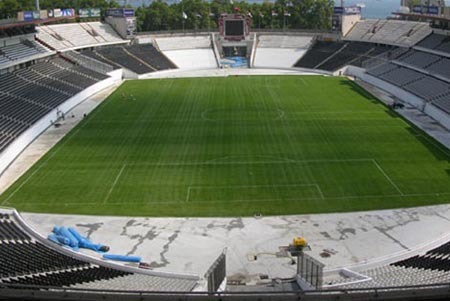 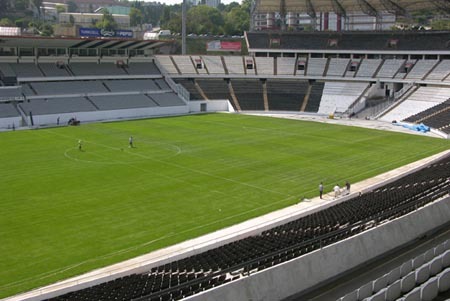 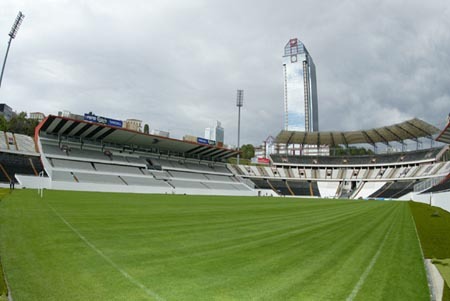 After tearing down the BJK İnönü Stadium in June 2013, the construction work for the new Beşiktaş JK stadium got underway in November 2013.